The beloved cartoon character Master Q gets a hilarious live-action adaptation in the side-splitting comic adventure Mr. Funny-Bone! Join Master Q for a series of comic vignettes as he attempts to win the heart of the lovely Li Jing. Along for the ride is Master Q's loyal sidekick Potato, a stout fellow who's forever getting into silly mishaps. The pair get involved in plenty of shenanigans and gags, including pratfalls, low-brow bathroom humor, and even some fun fighting sequences. 1 Response to "Mr. 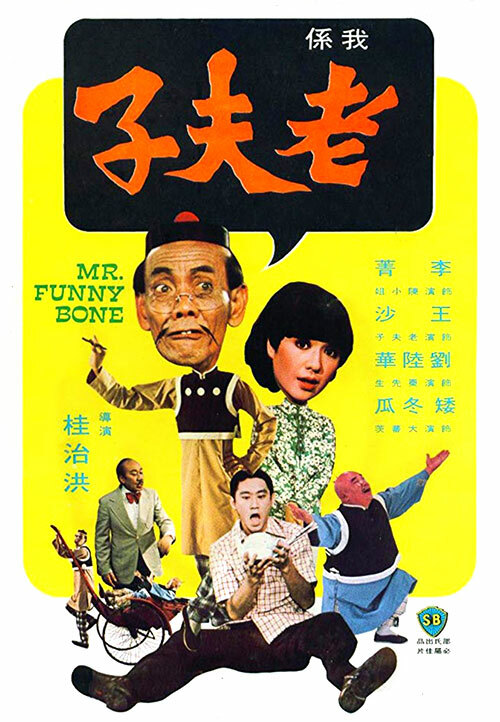 Funny Bone (1976) Chih-Hung Kuei"